Vidya Living’s Inner Wisdom Retreat is an immersive retreat that merges the ancient wisdom of Yoga and Ayurveda with the spirit and culture of the region. The adventure is designed to reconnect you with your own inner wisdom through a journey of food, breath, movement, sound, ceremony and local culture. Each day is centered around an experience of the elements and their corresponding senses, immersing you into the heart of Ayurveda while exploring the rich landscape of New Mexico. 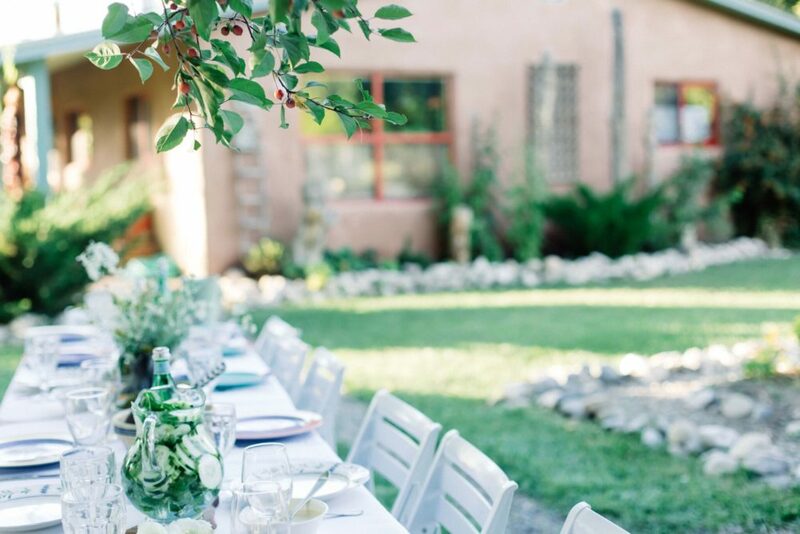 Select your room and complete registration online here to join us in Taos this for a juicy late spring retreat exploring Yoga, Ayurveda and nourishment. Questions? Email claire@vidyaliving.com to visit more about the retreat experience and planning your trip.